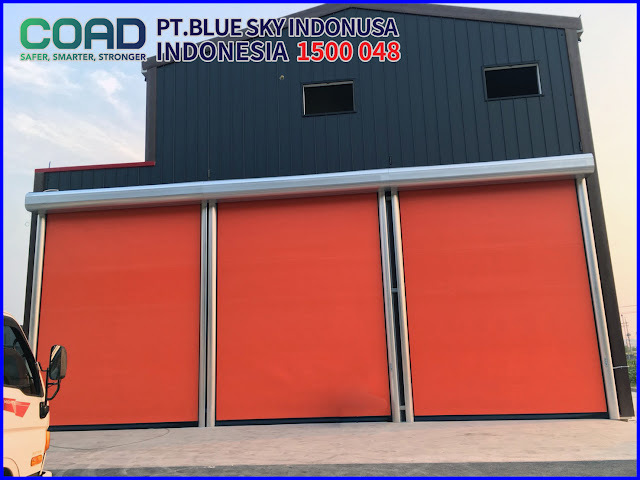 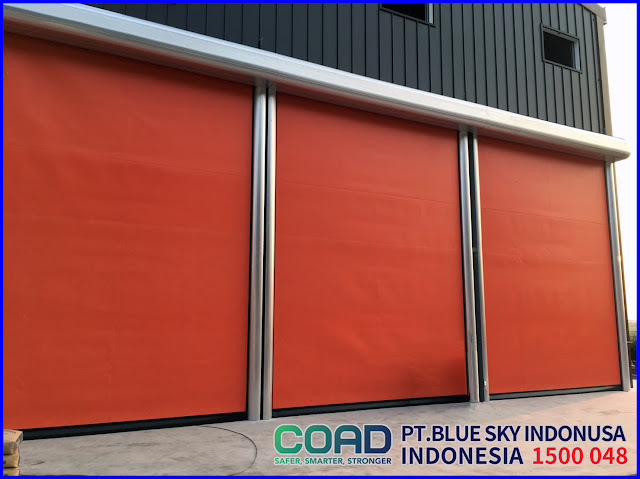 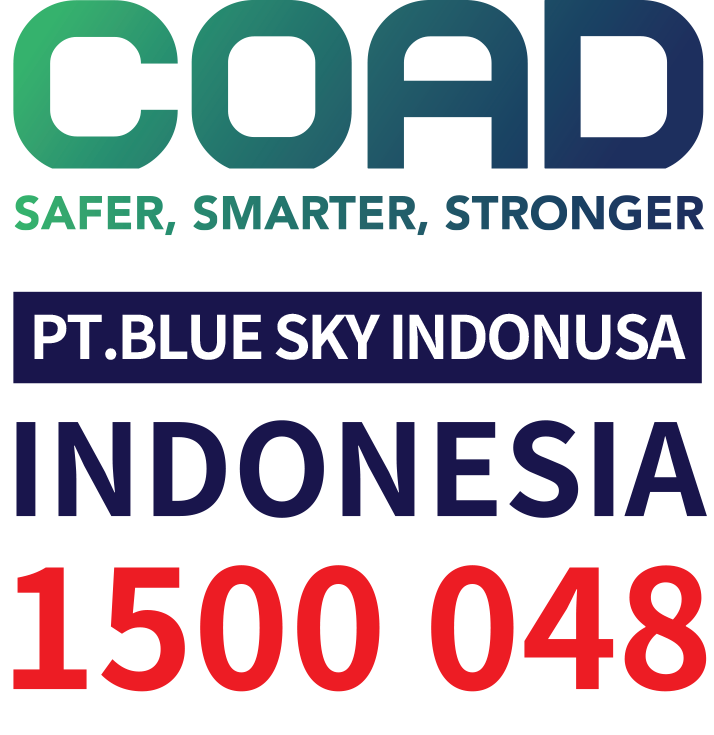 COAD Products has been trusted Industry to protect the room at the factory even installed as the entrance of the vehicle or person. 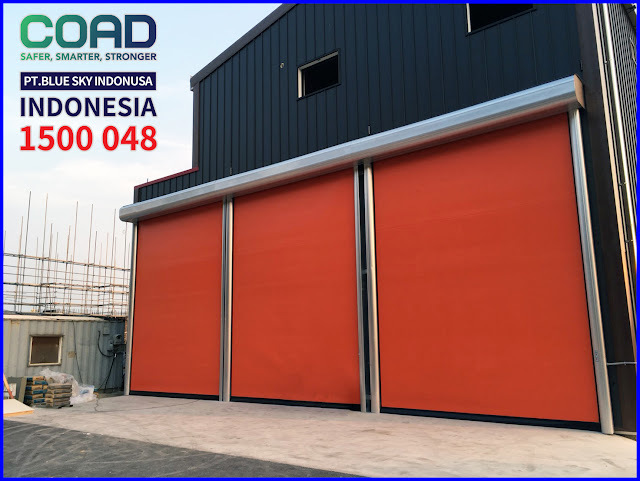 COAD High Speed Door It is believed by many industries as a door of protection with quality and quality guaranteed. 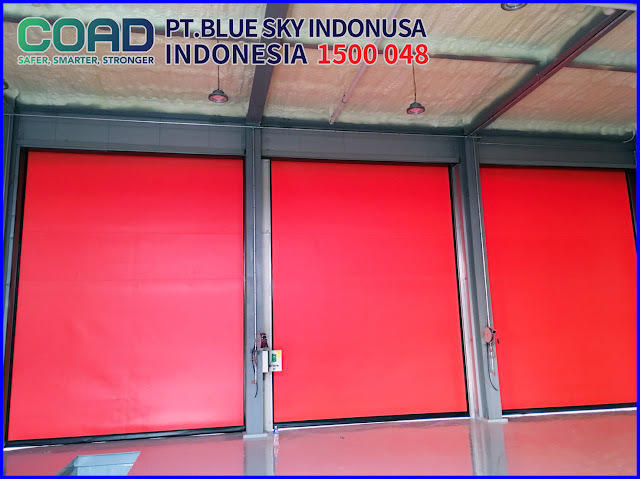 High Speed Door COAD can be used in a long time because High Speed Door is made of materials with European quality. 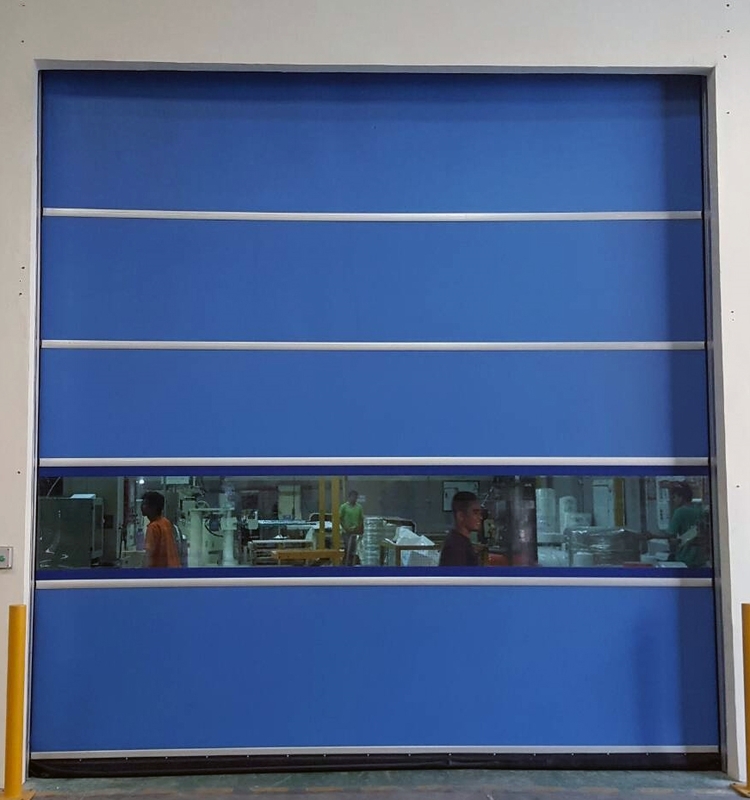 High Speed Door COAD has a 2 mm thick sheet so the door is not easily damaged and the door stays firm when installed in large sizes, unlike other brands that have only 1 mm thick sheet so the sheet is quickly damaged. 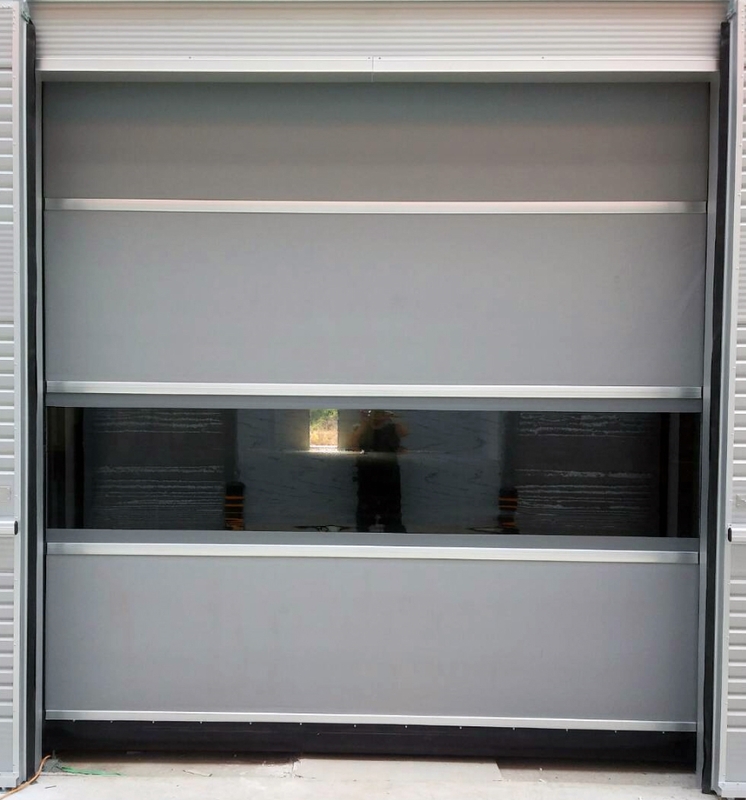 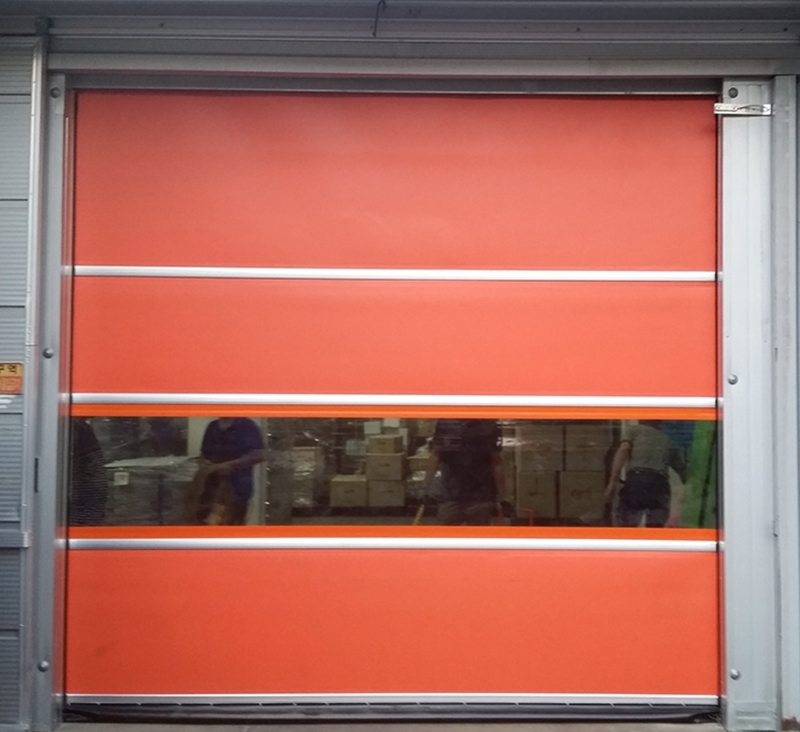 The sheet consists of 3 partitions combined with an aluminum frame, in case of an accident between the forklift with the door you simply replace the damaged partition only, no need to replace the entire sheet. 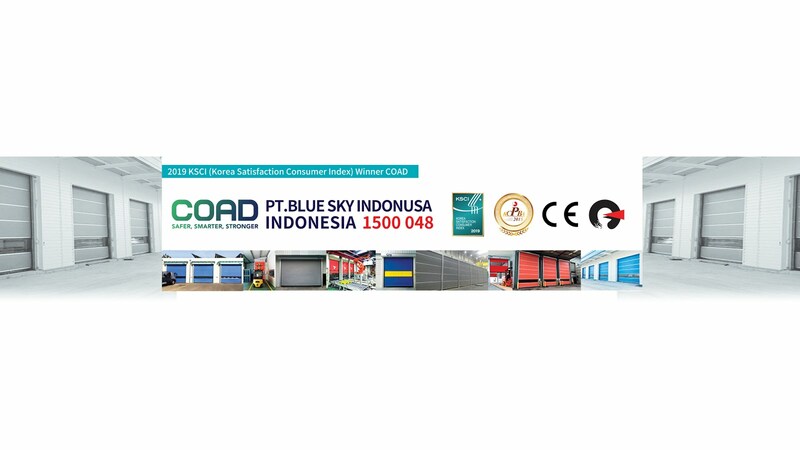 0 Response to "High Speed Door COAD Can Survive For Long Time Use - High Speed Door, COAD"